Talking to your teenager can be difficult at times. However, there are some pressing issues you need to make clear with a teen. As most teenagers are known to be daring, there may be chances at some point during their adolescence that they will use an addictive substance. Though this phase is considered part of growing up, it can turn into an addiction if not correctly managed. 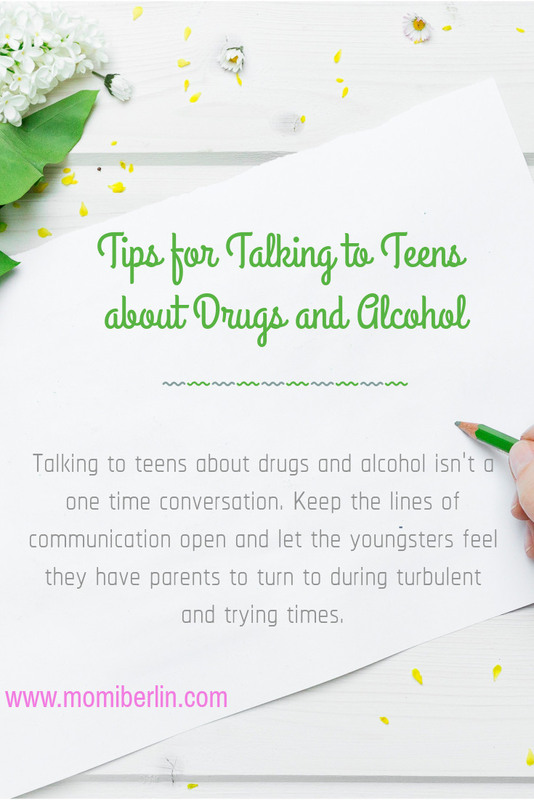 It is important to open the subject to help your teenager make the right decisions about drugs and alcohol. It may be a daunting move; thus we share with you a few tips. It’s okay to be busy, but you also don’t want to get so involved with your to-do list that you forget about what truly matters most in life. Your health and your family likely matter a great deal, and you should pay attention to making sure they never get pushed to the backburner as you maneuver through life. There are a couple of pieces of advice you’ll likely find helpful as you try to navigate through your busy schedule and stay on top of all your various tasks. Remember, tomorrow is always another day and you don’t have to get to all that’s on your list the minute it pops up. I am a stay-at-home mom, and many would assume I’ve got plenty of 15 minutes for everything. Reality is, I always end up running against time and retiring for the day too tired to even have dinner. 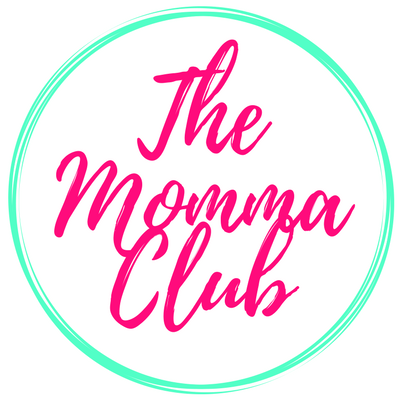 But when I look back to the day I had, the house was a mess, the laundry was close to a mountain of dirty clothes, and the bed was still unmade. For a mom who balances work and household chores plus family, time is essential. Every minute counts because it is in her nature to see everything in order. As she does her tasks, she feels a sense of fulfillment. Perhaps, her love language is service. But when it comes to her children, she can always accommodate, adjust, and even leave everything. She can still squeeze even a 15-minute break for her little one or perhaps a dozen 15 minutes until she lost count of the time. Especially this time that we can’t leave the house because of the unpredictable weather, we often spend our time at home. 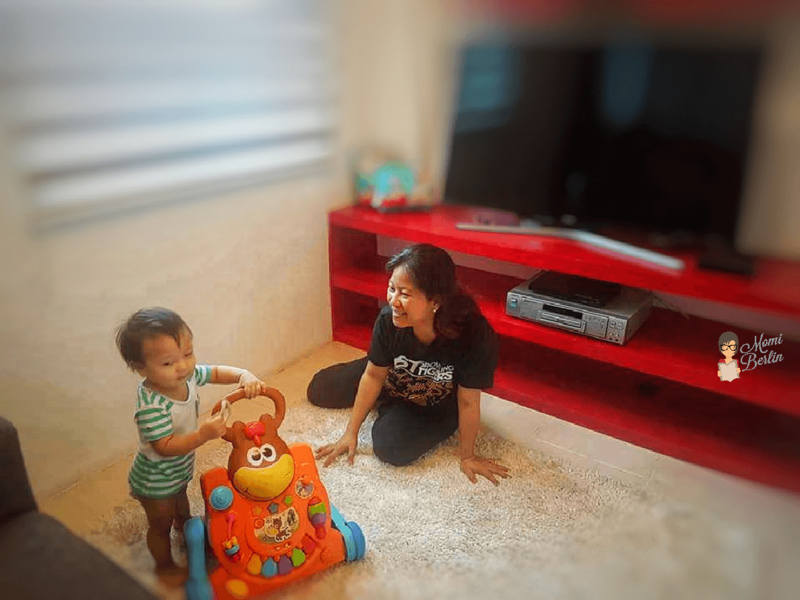 It is just surprising that there are a lot of home activities a mom and her kid can do in 15 minutes. And often, it is that very time that becomes a quality bonding moment that all the more strengthens the relationship between them. Momi Berlin shares a few of her quality time ideas with her little ones. This is perhaps one activity we consistently do. 15 minutes is all it takes to visit a different world and meet new characters through the pages of a book. My two boys love it best when I change my voice to mimic the role of the hero or the villain. We do this especially before bedtime. We read one book only in one sitting as my boys would easily be distracted and sometimes bored with long stories. But they love it best when there are great images that accompany our story reading. Sometimes, we end up not reading but identifying the pictures. After the two boys’ bath, this mother massages their body. I love putting lotion on them just like how they love the feeling of my palm slowly gliding through their belly, arms, and legs. I usually do the “I love you” massage. It takes us about 15 minutes because I would always end up kissing their armpit, feet, belly button, and anywhere their little hands can’t cover. I often tell my friends that my boys have extraordinary power. They would seem to wake up, too, every time I leave the bed. Especially in the morning when I prepare school food for their three older brothers, my little ones will join me in the kitchen. As I prepare sandwiches, for instance, my toddler would begin to munch on the cheese or the ham or the egg. The little one-year-old will also reach for the ingredients and often, we end up with a messy kitchen countertop. I would sometimes feel frustrated but then, end up thanking God for the moment. This mother loves hearing their giggles and seeing their naughty smiles. I know such an opportunity will not last as a few years from now, they will not even care about waking up early to join me in the food preparation. They will be tweens then teenagers who will have their way to make fun. Our three-year-old loves to sing nursery rhymes. Every time he sings, our little one-year-old joins the fun. So we always have a sing and dance moment anytime anywhere. We will sing “Itsy Bitsy Spider,” “Twinkle Twinkle Little Star,” and “Old McDonald” nonstop. They also love to hug their mom in between the singing and dancing. Even putting all the toys or folded clothes in the cabinet is a fun chore when with my little ones. Sometimes, I end up folding the same shirt thrice because the little one would keep on grabbing it. But I learned to laugh and be in love with the whole idea. I like how playful they can be and how energetic they are. They seem not to get tired of messing around. But I love best the smile they give to me. It’s the smile of sincere happiness and gratitude. There is no fear in their eyes but the joy of being accepted and understood. The special bonding we have with our kids are sometimes cut short when they get sick. Thus, it is also vital that especially this season when the youngsters are vulnerable to a cough, colds, and fever, we have our trusted brand with us. Just like how a quick 15-minute bonding time with kids can do wonders with a mom-child relationship, Paracetamol (Calpol) also offers fast and efficient fever relief in 15 minutes. Its suspension formula starts to work on fever in 15 minutes (at 15m/kg dosing). This helps moms like me to recover the lost time and missed chance to spend time with their kids who just had fever. I love it too that Paracetamol (Calpol) is gentle on any child’s tummy. I appreciate how the makers of Calpol considered that 15-minute fever relief to dismiss any missed time with the little ones. 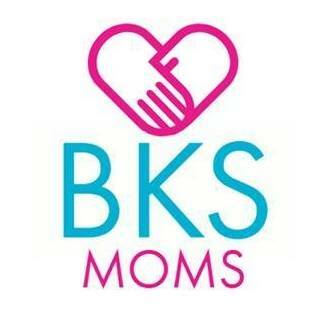 Though in reality, us moms give more than 15 minutes of our time for our kids. Just like yesterday, I wasn’t able to wash the dishes and do the laundry on time because again, I spent my first 15 minutes with my boys until it extended and I lost count anymore. It was three years ago when we started baking cookies and cakes and experimenting with dishes. My Firstborn loves Reese’s Peanut Butter Cups, so we often use a pack of Reese’s as an ingredient for our homemade cookies. The price of the peanut butter flavored chocolate isn’t too friendly, so we opted for Lily’s Peanut Butter. We grew up having Lily’s Peanut Butter at home. It’s my favorite sandwich spread. And as we grow up and evolve, so did Lily’s. The brand is not just the sweet peanut spread that we’ve come to love. It has become a versatile kitchen staple that transforms ordinary dishes into exciting, delicious, and nutritious meals. Among the cookies we bake, the boys love the most our Crunchy Peanut Butter with Chocolate Bits Soft Cookies. They could wolf down a dozen in one sitting. They pair it best with cucumber juice or mango shake. Another favorite is the Blueberry Peanut Butter Muffin which my children love to bring as snacks at the school. We’ve also tried Peanut Butter and Walnut Loaf Bread. Our boys love to have them especially when we stay at home and watch movies on Fox Movies or HBO Hits. We seldom buy cookies, loaves of bread, and cakes. We prefer to bake them ourselves. Aside from making sure of the ingredients we use, we also create childhood memories which the boys can look back to when they become parents themselves. We need no complicated elements to bake our cakes and cookies. A simple jar of Lily’s Crunchy Peanut Butter or its Chocolate variant is more than enough to create healthy recipes. 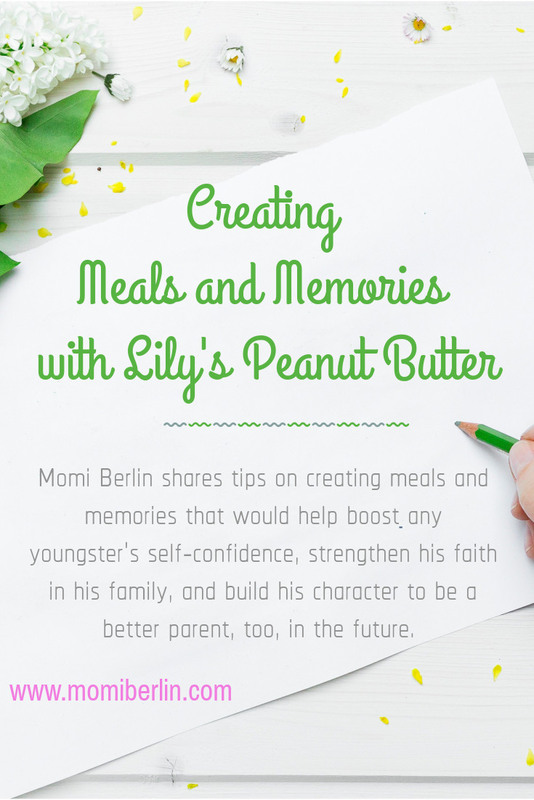 More than just comfort food, Lily’s Peanut Butter’s sweet creaminess excites happy recollection of wonderful past experiences. Such memories are the likes of whipping cookie or cake batter which bring laughter, friendly smiles, and fun giggles to everyone. That there may be batter splattered all over the kitchen counter, on the floor, and even on their faces, everyone continues to work and have fun. For this mother, we could always clean the mess anyway. What is more important are the memories that come with the baking, the naughty dipping of fingers on the batter, and the time spent working on our homemade cookies. 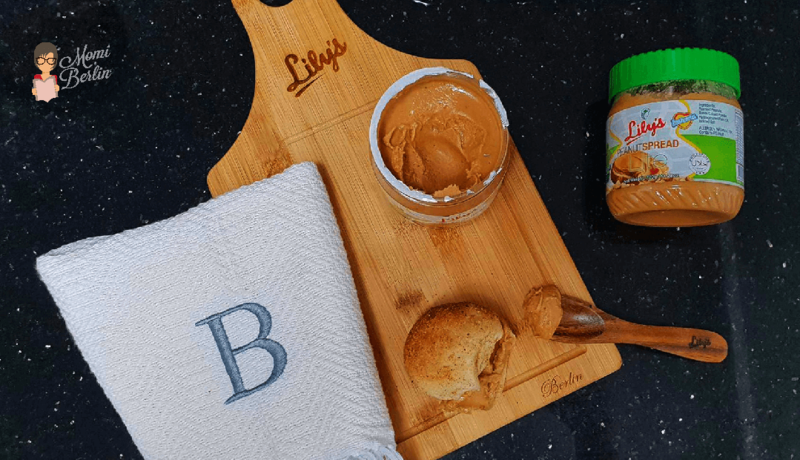 More than as a snack and breakfast option, Lily’s Peanut Butter is also a healthy ingredient for making savory dishes, peanut-based dips, and yes, even homemade ice cream. For one, my mother’s Kare-Kare is made extra creamy and buttery because of the sweet creaminess of Lily’s Peanut Butter. After sauteing the onion, garlic, and meat, she would pour Lily’s Peanut Butter into the pan. And I so love the smell it creates, making me recollect those days when my mom would do everything for her only daughter, cooking Kare-Kare even on ordinary days included. 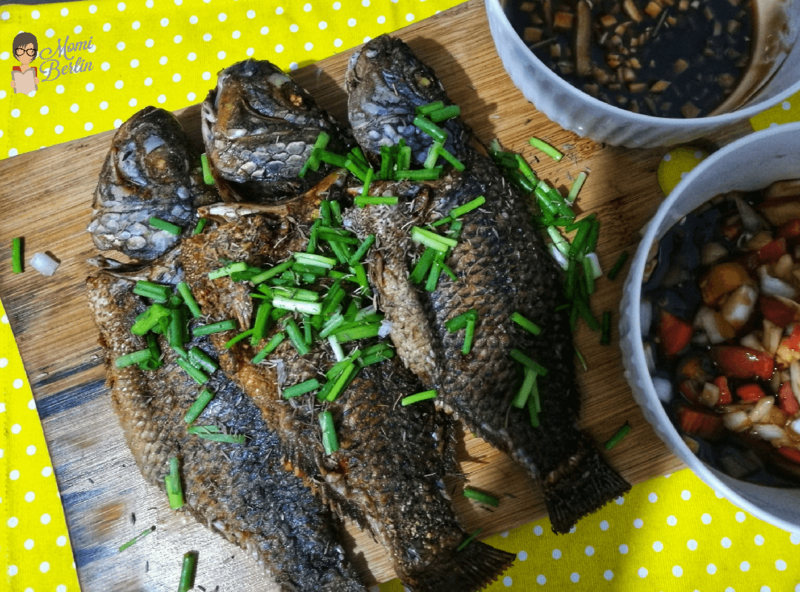 Creating Meals and Memories with Lily’s Peanut Butter| Our fried tilapia with two sauces; the other one is with peanut butter to make it sweet and a little creamy. As a wife to our hardworking head of the family, I show love to him by preparing his favorite Lumpiang Sariwa with Lily’s Peanut Butter-based dip. And for my children, I love whipping not just cookies, but homemade peanut butter flavored ice cream for them. They also love our fried tilapia with soy sauce and peanut butter sauce. Contrary to the belief that peanut butter is unhealthy, it, on the other hand, contains brain-boosting vitamins and minerals to keep one’s memory sharp. It also contains dietary fiber, iron, potassium, and protein. The oil that pools on top of a newly opened jar of Lily’s is proof that the product is free from chemicals, emulsifiers or stabilizers. 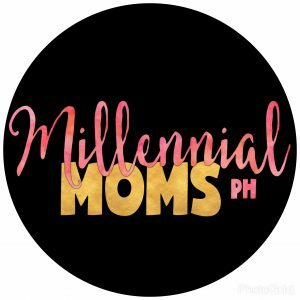 The brand is 100 percent natural and free from harmful additives with only natural sugar and iodized salt as added ingredients to create that creamy and sweet peanut butter spread Filipinos have come to love and appreciate. I grew up with my mom cooking delicious meals her only daughter would request. 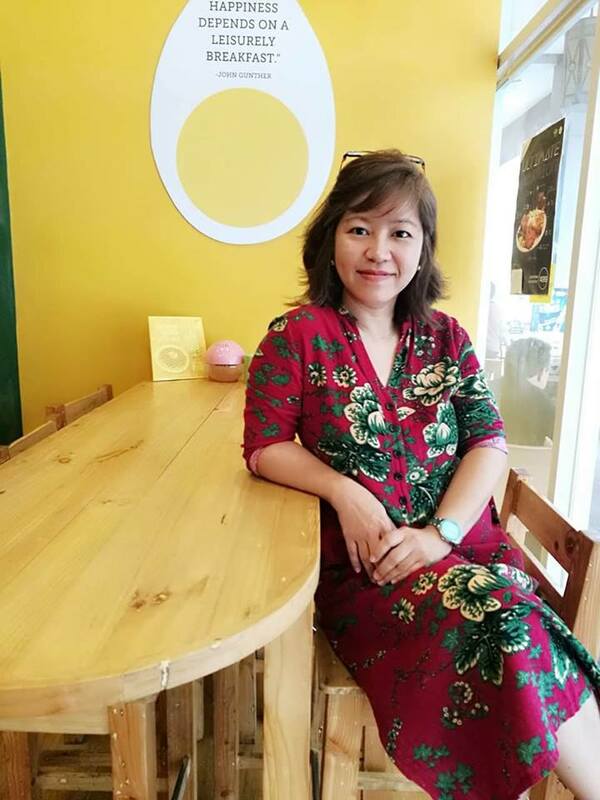 She made it look easy even though she works solo doing all the household chores, parenting a child, and working for a living. I will always remember her Kare-kare and its sweet, creamy taste and equate it to her undying love and care for me. Now that I am a mother, I would like my boys to have the same fun memories of their childhood. These memories are what would boost their self-confidence, strengthen their faith in their family, and build their character to be better parents soon. Being a mother means more than giving birth to a child. It is loving and taking care of that little soul until he grows up independent and responsible. It is supporting his dreams and loving him unconditionally. Most importantly, being a mom is teaching her youngster what love is. And it is done not only through words but also in action. This mother believes, though, that constant prayer to the Lord for strength and guidance will help her do all these. A new life is in front of me. Thank you, Lord. That was what I uttered when my doctor put my baby on my chest. My son crawled and latched onto my breast. Then I said to myself, I will take care of him, perhaps more than the way I did to my fourth. The happiness of bringing a life into this world cannot be described in words. It can, however, be shown through actions. And I am committed to taking care of my fifth from head to toe, from that day till I am able.